If you shop at Kroger and have a Plus Card, you can help The Rainbow Connection! 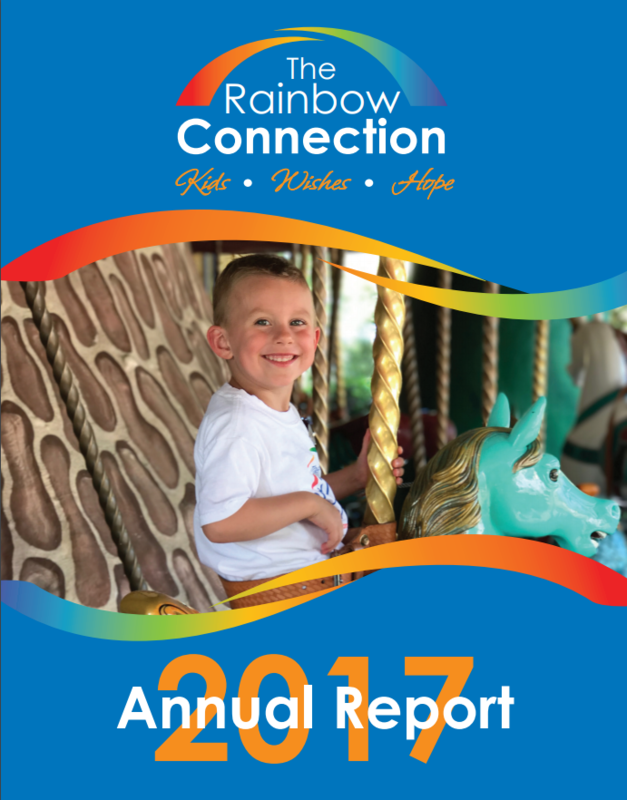 Select The Rainbow Connection as your charitable organization at Kroger.com/account/enrollCommunityRewardsNow. Then every time you shop and swipe your Plus Card, Kroger will make a contribution to The Rainbow Connection!